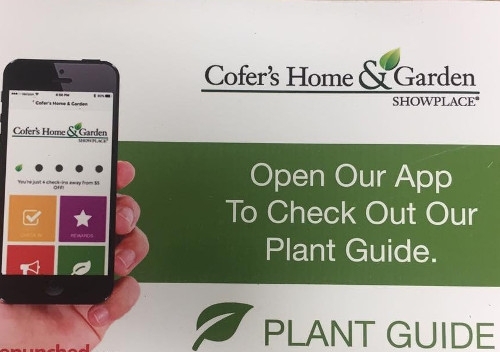 Download Cofer’s Home & Garden app and start saving! 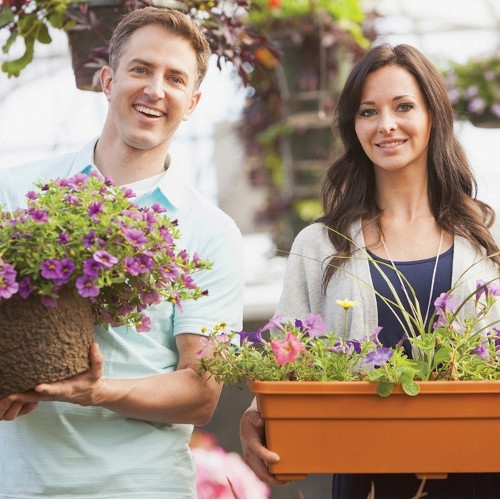 Cofer's Home & Garden Showplace offers a Garden Club. It's FREE to join!